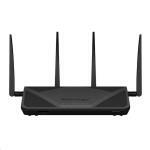 "Great router, WiFi coverage is way better than I expected. 10/10"
"Reasonably easy to setup on Spark Fibre. Used settings on Spark site for non-Spark Modem to get it talking to the ONT. "Easy to set up and quickly in place." 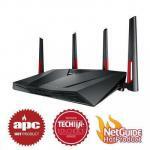 Blazing-fast Wi-Fi with up to 2.53Gbps combined wireless bandwidth to supercharge your Internet experience. 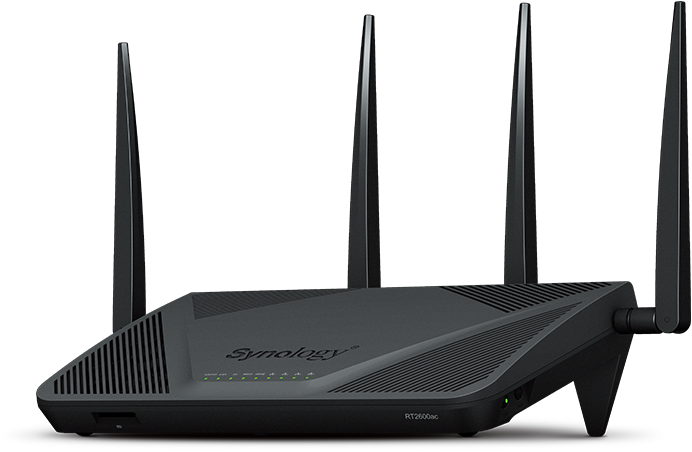 RT2600ac is a powerful wireless router for homes and small offices seeking to understand, control, and secure their network. Now coming with mesh Wi-Fi technology, its coverage becomes easily expandable with additional Synology MR2200ac. Supporting MU-MIMO and the latest 802.11ac Wave 2 standard, RT2600ac enables up to 800Mbps and 1733Mbps on the 2.4GHz and 5GHz radios respectively. Reach 2Gbps combined bandwidth with Dual WAN,1 and easily optimize your network with minimal performance loss even with app-based traffic control. 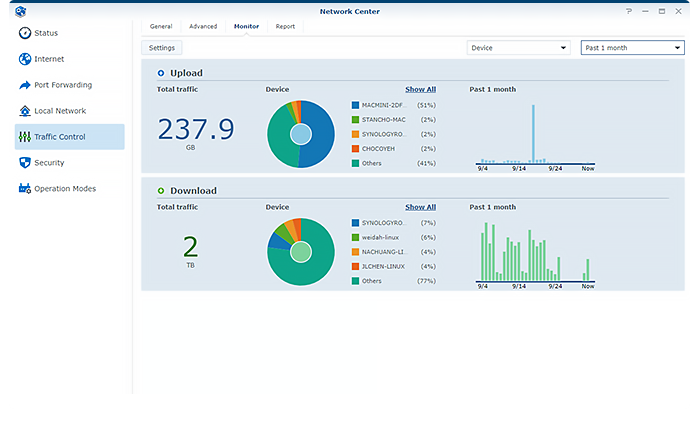 The soul of RT2600ac is the Synology Router Manager (SRM). It takes the complexity out of your network, and makes what's happening in the traffic visible and straightforward. 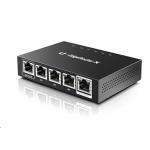 Whether you're doing it from a smartphone or computer, setting up RT2600ac is a breeze. Getting your Internet up and running takes just a couple of minutes. 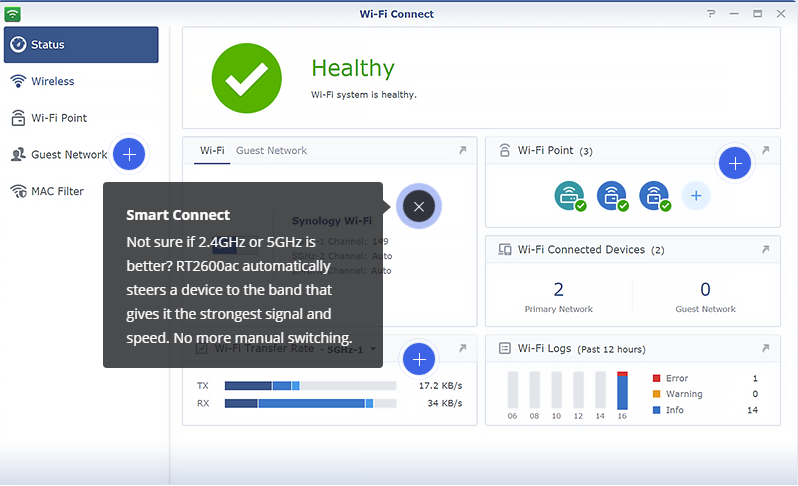 Smart WAN allows RT2600ac to fail-over or load-balance between dual ISP connections to ensure Internet availability, whereas QuickConnect makes enabling remote access incredibly simple. App- and device-based Quality of Service (QoS) lets you set higher bandwidth for gaming or VoIP applications while throttling BitTorrent downloads. Real-time and historical traffic data are organized into easy-to-read charts and reports, so you can identify any bottlenecks or anomalies. 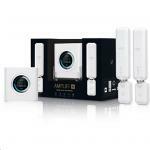 RT2600ac's excellent Wi-Fi throughput is backed by a modern experience - automatic, scalable, and highly customizable. The Safe Access package on RT2600ac doesn't only offer a free cross-platform solution for you to create a kid-friendly online world. It also gives you a better understanding of each user and device's Internet usage, including those IoT gadgets silently working in the background. 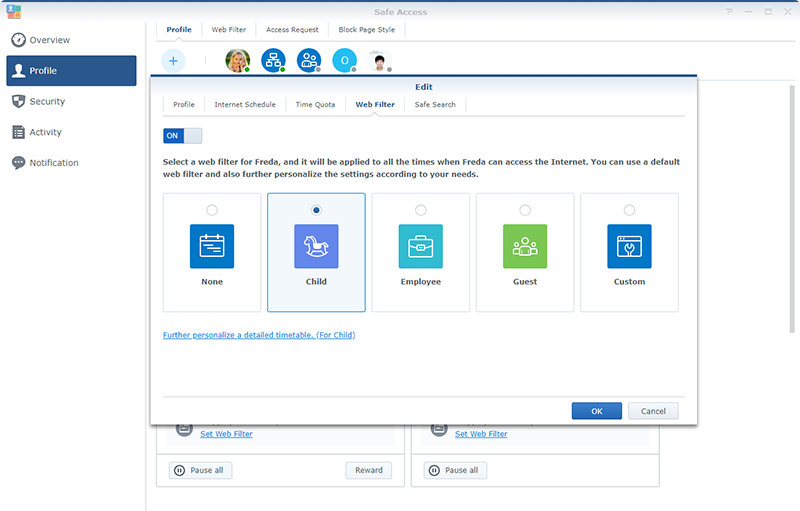 Create a user profile to manage all devices someone owns at once, while letting LAN and guest Wi-Fi profiles take care of other unspecified devices connecting to your network. Set time limits and schedules. Encourage your kids to use their time wisely, and reserve some quality time for family. 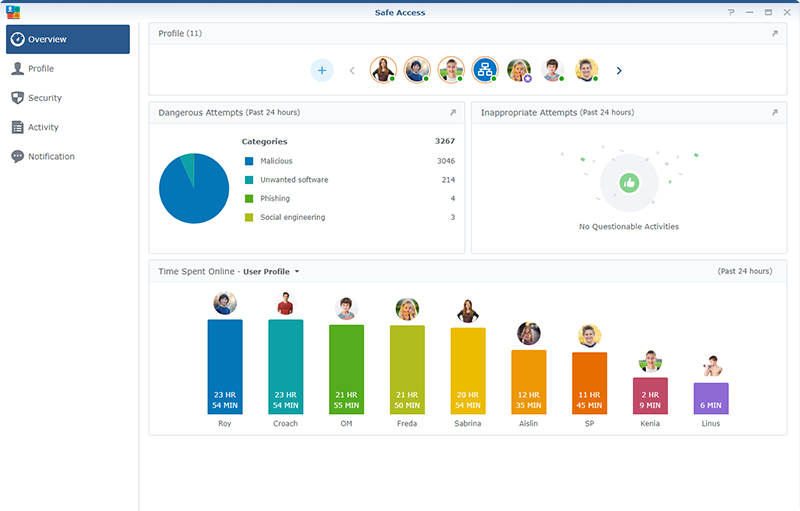 Safeguard kids from adult-only content and search results, or even set up a whitelist of approved websites for younger children. Web filters can be scheduled to ensure no social media during homework hours. 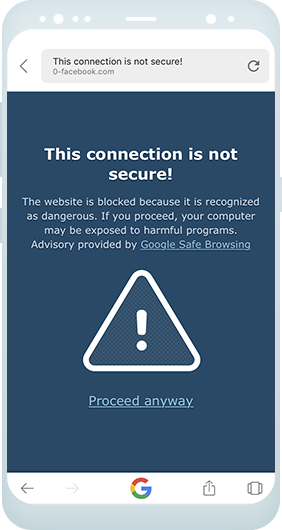 Any device accessing the Internet in the middle of the night when they shouldn't be, or anyone being blocked by web filters? You see it here. 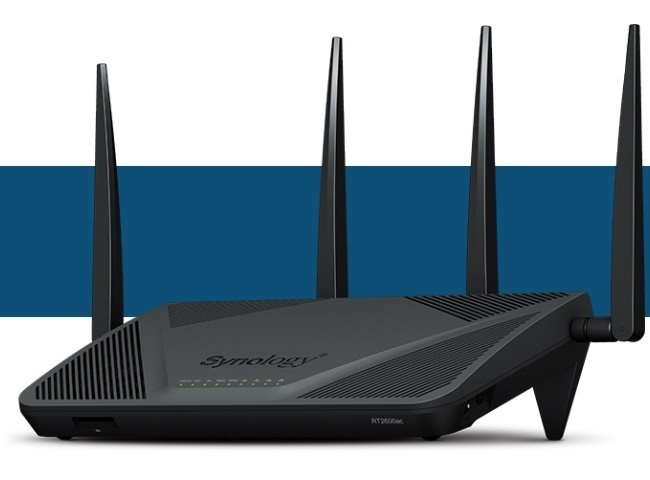 In addition to a track record of fast and continuous updates to guard itself against emerging threats, RT2600ac boasts a series of advanced features to protect the entire network from the router level. 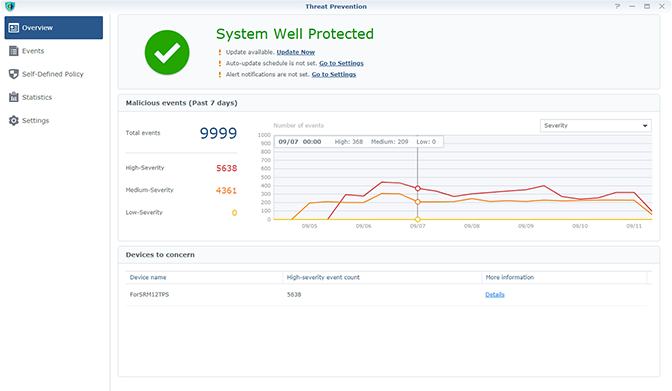 Integrating Google Safe Browsing and other DNS and IP threat intelligence databases, Safe Access prevents devices from accidentally accessing websites related to malware, phishing, botnets, social engineering, and more. 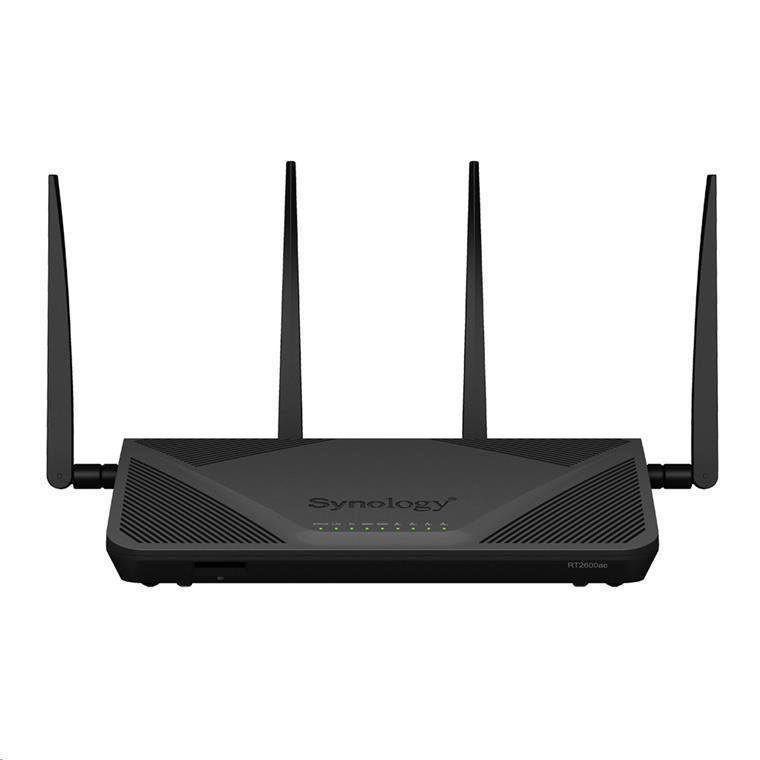 Download more add-on packages to expand the capability of RT2600ac, or manage them on the go via DS router and other mobile apps from Synology. Stay on top of the traffic usage, user activities, and security events wherever you are, and act on them with just one tap on the phone. 1. Two or more connections must be established. 2. External storage is required. 3. 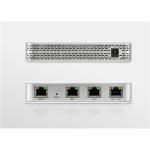 Client support for WPA3 is required for compatibility. 4. 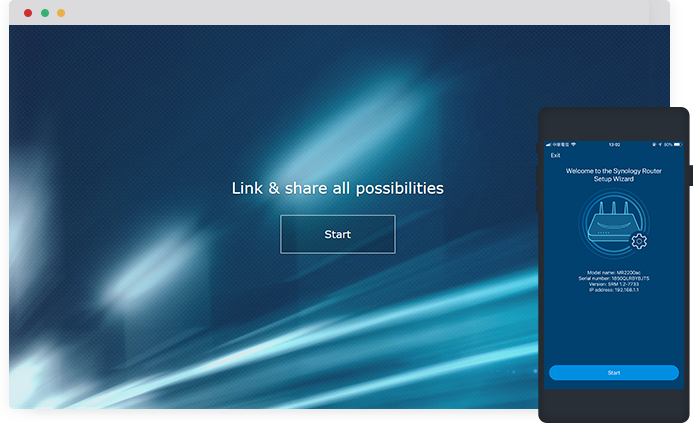 Access for one concurrent account is available for free and shared by WebVPN, Synology SSL VPN, and SSTP. 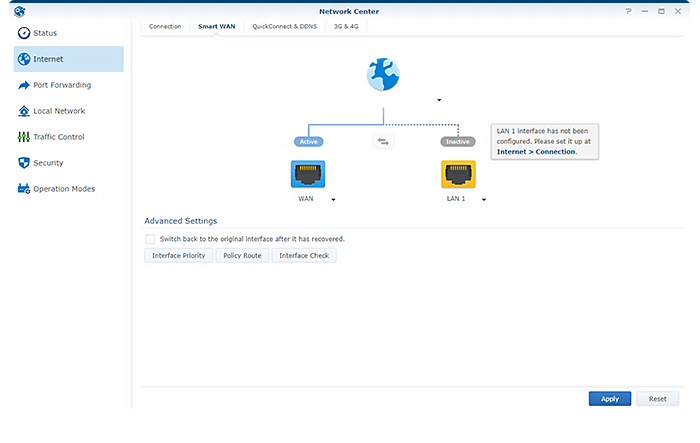 Client VPN Access License is available to add more concurrent accounts. The Site-to-Site VPN feature also requires a license to activate. 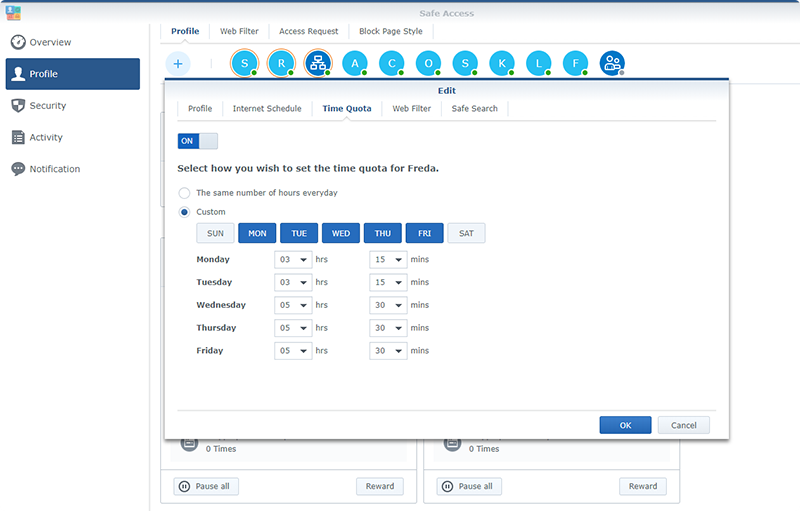 A one-time 30-day trial is available to each Synology Router. 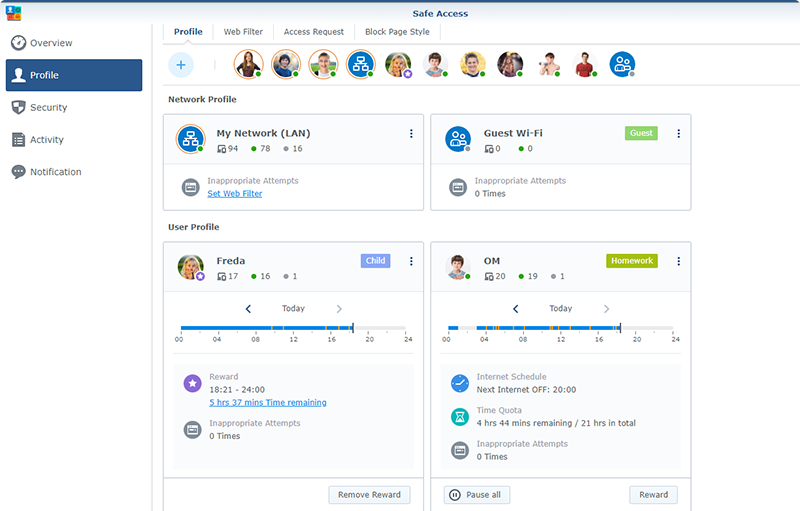 Other VPN protocols and management features are free of charge. 5. USB 3.0 can reach 107 MB/s for EXT4, 103 MB/s for FAT32, and 83.8 MB/s for NTFS. Performance may vary depending on the type of device attached and on actual system usage and settings. Can anyone confirm if this will work with Skinny Unlimited Fibre as a replacement for the HG659. Reasonably easy to setup on Spark Fibre. Used settings on Spark site for non-Spark Modem to get it talking to the ONT. Good QOS and monitoring features. Easy firmware updates for the SRM. Alerts and Scheduled Reports can be emailed to you. 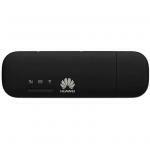 Compared to Spark's Huawei Router/WIFI, this unit has a very powerful WIFI range. What was 3/5 bars at 30 metres in steel framed house, the Synology is 5/5 bars. Have setup a 5GB USB stick to store log files ... so easy to do.Reasonably easy to setup on Spark Fibre. Used settings on Spark site for non-Spark Modem to get it talking to the ONT. Have setup a 5GB USB stick to store log files ... so easy to do. 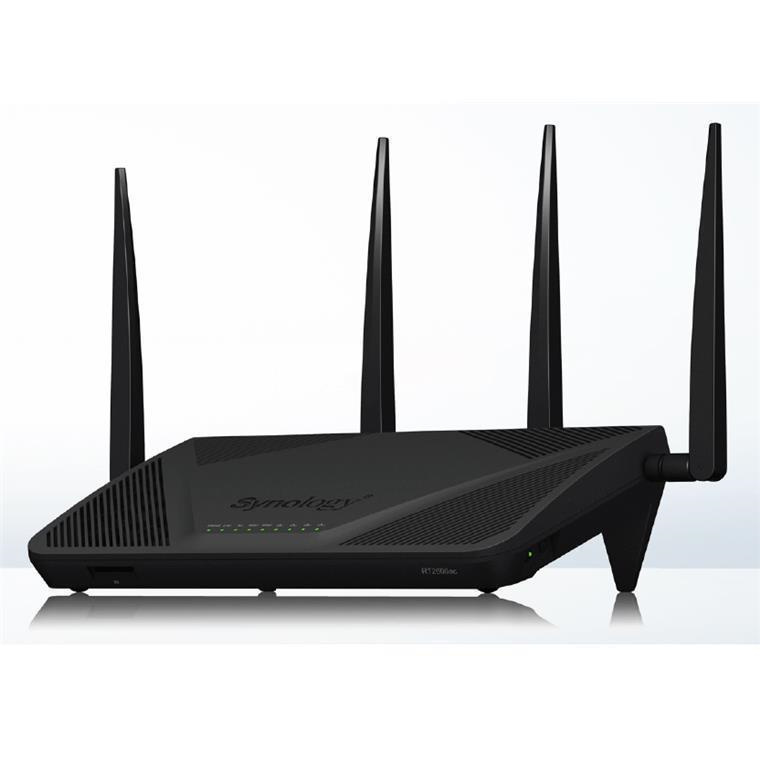 Big improvement over Spark router, stable 5GHz WiFi, lots of nice app features like Intrusion Prevention, VPN Plus Server with a nice interface. Get a decent SD card for the apps to be save and run from.Big improvement over Spark router, stable 5GHz WiFi, lots of nice app features like Intrusion Prevention, VPN Plus Server with a nice interface. Get a decent SD card for the apps to be save and run from. Easy to set up and quickly in place.Easy to set up and quickly in place. I can se e this will be an excellent router, once I figure out how to make it connect to the internet. 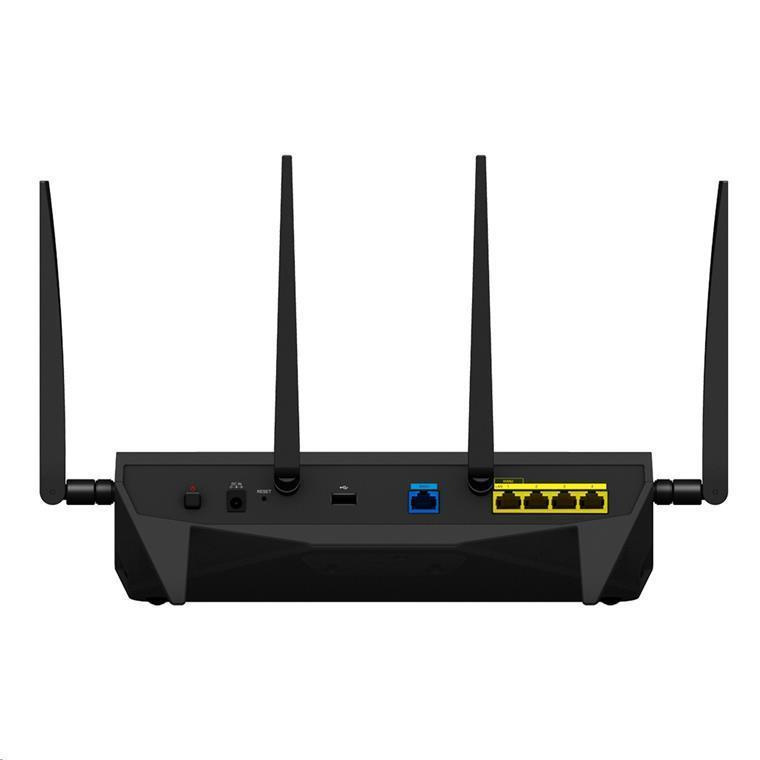 That part of setup has not been as automatic as I expected from other reviews The other features I bought this for (wifi reception, better security and device access control) are great.I can se e this will be an excellent router, once I figure out how to make it connect to the internet. 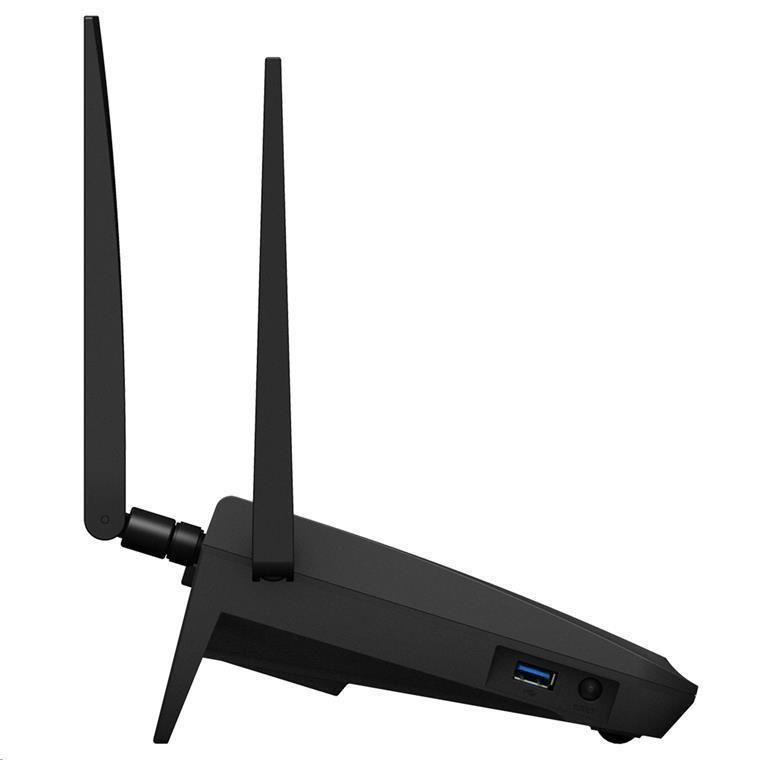 That part of setup has not been as automatic as I expected from other reviews The other features I bought this for (wifi reception, better security and device access control) are great. Normally: $313.04 Normally: $360.00 $306.78 ex. $352.80 inc.